An Alpha small group is a great way for people to consider the claims of Christ in fresh and stimulating ways. Our Springbrook Alpha group will be meeting Thursday evenings 6:00pm to 9:00pm. To learn more about Alpha, visit www.alphausa.org. 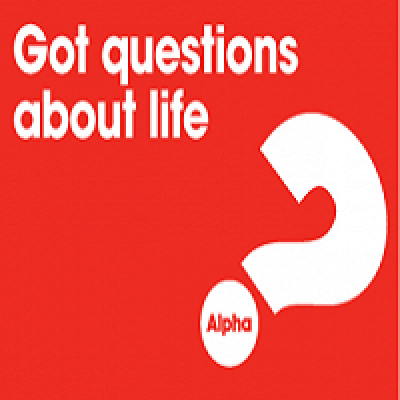 If you, or someone you know, might be interested or have questions about an Alpha small group visit, simply share your contact information below. If you would like to talk to someone, you can reach Bob and Cheri Belke at 847-778-1183.